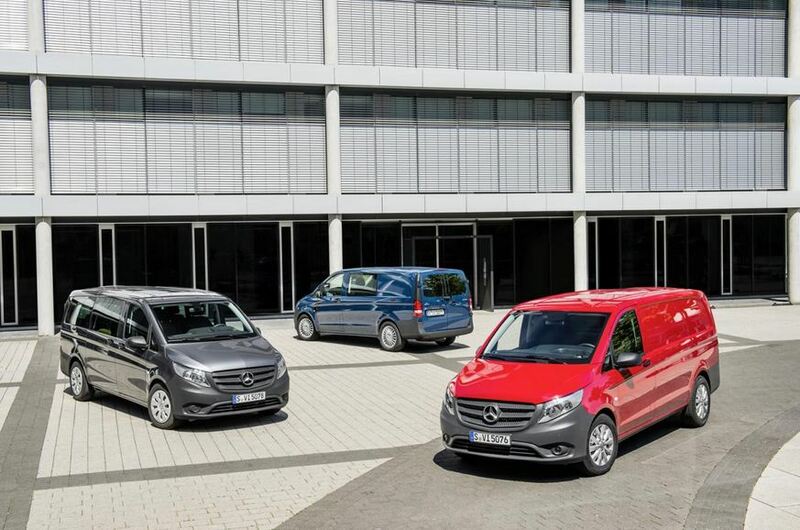 Mercedes decided to release official details and photos on the 2014 Vito, a van which gets a series of improvements both in terms of styling and performance. 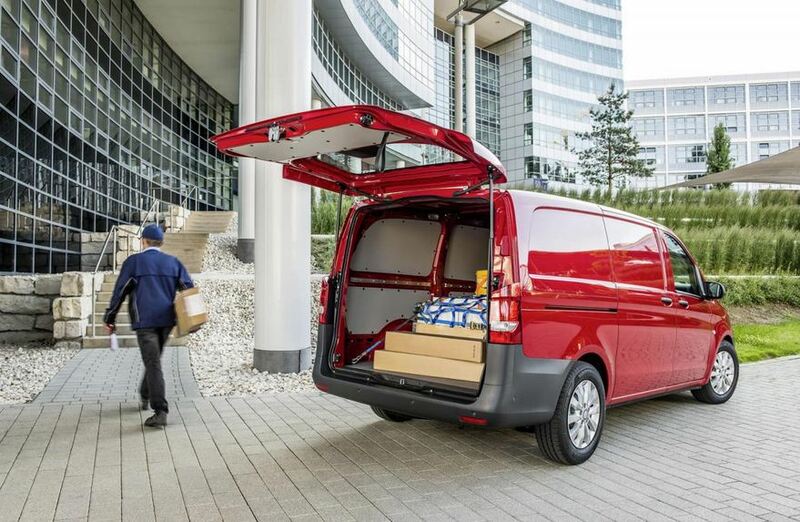 As usual, it will be offered in three versions, namely panel van, Vito Crew and Vito Tourer. The smaller one is 4,895mm long while you also have the 5,140mm and 5,730mm versions. 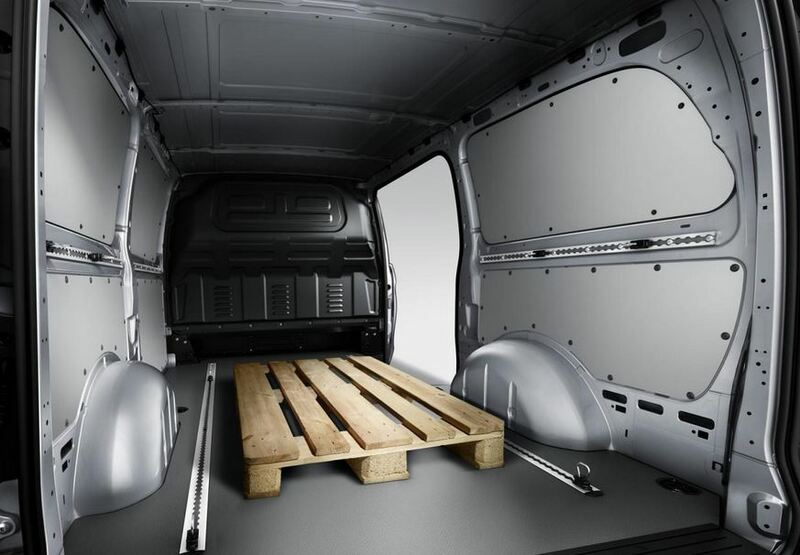 Mercedes boasts that the new Vito offers a best-in-class cargo capacity of 1,369 kilograms. Under the hood you will find a 1.6-liter engine producing 88hp and a more powerful 114hp version of this engine as well. A 2.5-liter 136hp model is available as well while more potent 163hp and 190hp variants are there too. The standard transmission is a six-speed manual one but a seven-speed automatic gearbox is on the list too. 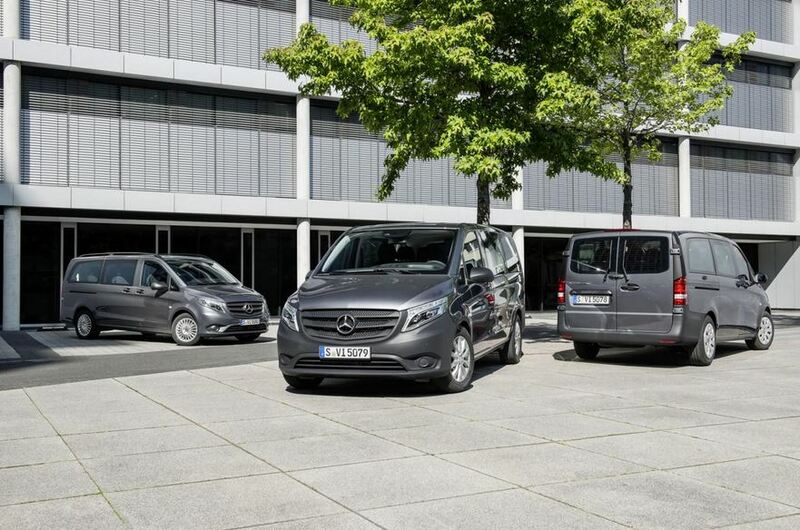 Mercedes offers a plethora of systems such as Active Parking Assist, Attention Assist, Lane Keeping Assist, Blind Spot Assist and much more. 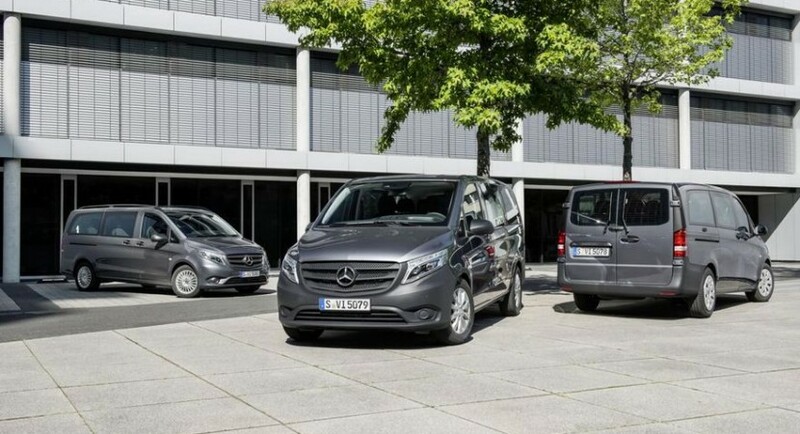 Pricing on the 2014 Mercedes Vito will be released by the German carmaker in the coming weeks.